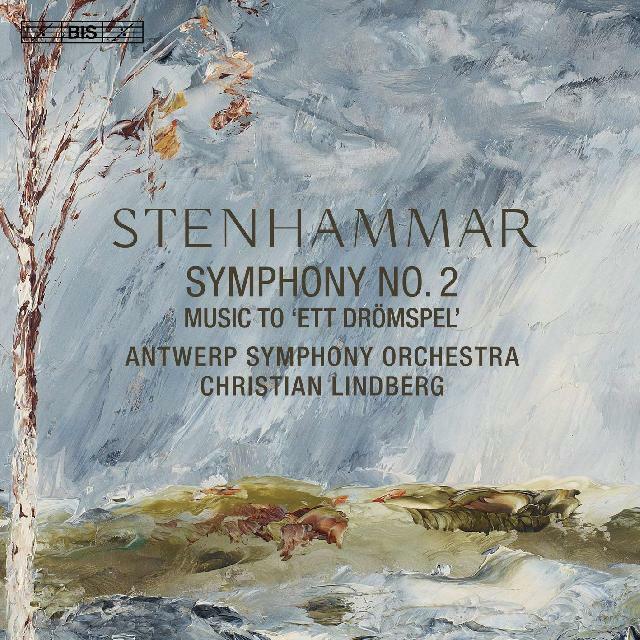 Christian Lindberg has the measure of this rewarding music and draws some pleasingly articulate playing from his excellent Antwerp orchestra. Here's a first-rate companion SACD to this team's fine BIS anthology (reviewed by Rob Cowan on 7 August 2014) containing Wilhelm Stenhammar's glorious Serenade in F major (1914) and exhilarating symphonic overture Excelsior! (1896). Some four years in gestation, the mighty Second Symphony was completed in 1915. Lasting around three quarters of an hour, it's a nobly inspired canvas, brimful of melodic fecundity, tenderness of expression and contrapuntal ingenuity, which culminates in a skilfully wrought finale containing fugal writing of thrilling ambition and tremendous cumulative power. Christian Lindberg has the measure of this rewarding music and draws some pleasingly articulate playing from his excellent Antwerp orchestra. If not quite effacing memories of Stig Westerberg's classic (and exceptionally well engineered) 1978 version with the Stockholm PO for Caprice, this newcomer certainly earns its spurs and should hopefully make many new friends for this masterly score. The coupling comprises Stenhammar's incidental music for a 1916 Gothenburg production of August Strindberg's A Dream Play. It's given here in an effective 11-and-a-half-minute sequence fashioned in 1970 for the concert hall by his distinguished countryman Hilding Rosenberg (1892-1985) and is also well worth hearing. Superb sound and exemplary presentation, too.